Silvia Grandi was founded in 1997 by Paolo and Silvia Capelli, children of parents working in the textile and hosiery world since 1973. At its birth, the company began the production and marketing of the brand Grandicalze, specializing exclusively in a fashion product attentive to current trends. Ten years later, in 2007, the company relaunched its new image by combining the characteristics of the Grandicalze brand with the uniqueness of the new and fresher Silvia Grandi brand, thus adding to the fashion product a complete collection of basic and technical products. In addition to the production of proprietary brands, there are also collaborations for private labels. The Silvia Grandi brand is in fact close to that of important and well-known clothing and lingerie companies for the study and creation of new and exclusive products. The constant search for new trends, as well as new yarns and production techniques, make the brand a reality of excellence in the Italian and international scene. Silvia Grandi is not only style and trend: inside it pulsates a heart of the highest quality. 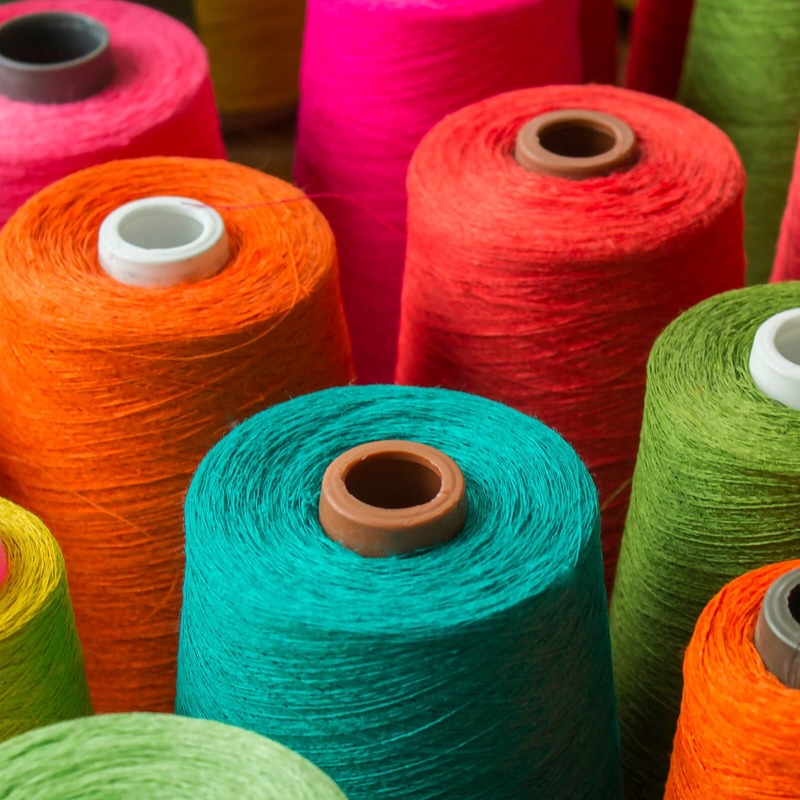 All products are made with the best yarns available, then processed with techniques always at the forefront. Precious natural fibres, as well as double-covered technical synthetic yarns, make it possible to create garments that are extremely resistant, long-lasting and at the same time soft and comfortable. Dyeing is carried out in compliance with all European standards of non-toxicity and environmental protection. Thanks to the use of anti-allergic products, combined with fabric softener and perfume, each creation offers a unique visual, tactile and olfactory experience. Are you already dreaming of wearing veiled sensuality and style? Your legs deserve the best. Every single sock is checked in all its parts by specialized employees who, with great experience, remove defective garments and give the green light to the sale only to those that are perfect. The success of Silvia Grandi can be attributed to many factors, including the exceptional price-performance ratio. The competitiveness of the prices has allowed the company to satisfy even the most demanding requests. One of the company's cornerstones is the production of high quality garments at a sustainable price: this is made possible by reduced advertising costs and low investment in distribution. The warehouse is constantly assorted with all the basic products of the collections, so the shipment of orders is guaranteed in a very short time. The shipment is made on the same day on which the order is received or, at the latest, the next working day. In Italy, the delivery is made by express courier within the next working day after shipment (except in remote and remote areas, for which an extra day is required). The socks are made using natural fibers or synthetic techniques, processed with cutting-edge technologies. The production presents garments suitable for different uses, belonging to unique styles and trends. The care given to every single phase is synonymous with products that are always unique and innovative. This attention is included in each collection and concerns not only the finished product, but also the packaging, designed and built finding solutions suitable for every style, to deliver to customers an article ready for sale.